The UK’s most affordable attended solution. 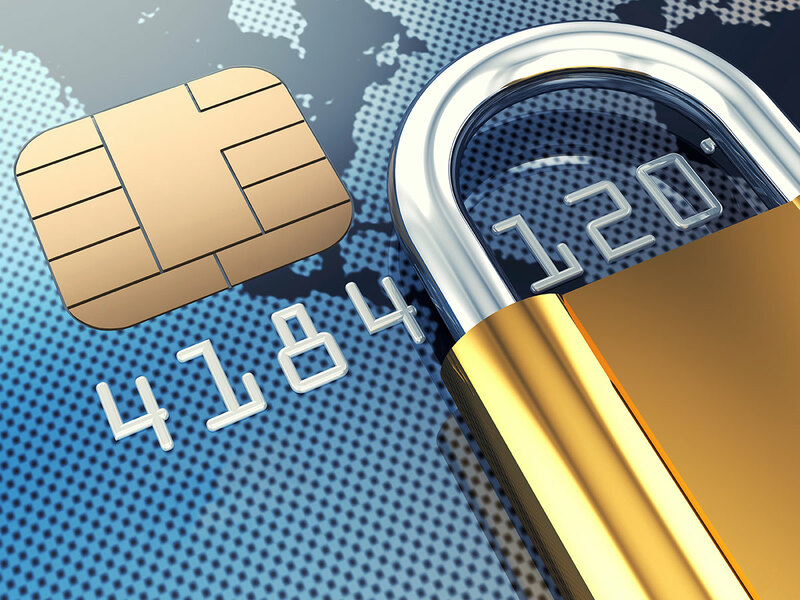 Take your agents out of PCI DSS scope. The simple way to process payments over the phone. Our unattended telephony solution allows automated payments to be processed from customers without the need to direct calls to your agents. With PCI Telecom hosting your online payment pages, your business can remove PCI DSS scope whilst ensuring a positive online payment experience. 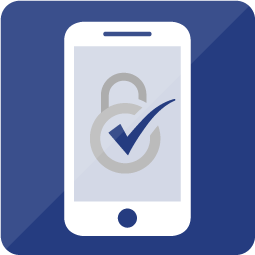 If your business is looking to mobilise agents and take payments in the field, our PCI MOBILE™ solution is the perfect fit with Level 1 PCI P2PE accreditation. 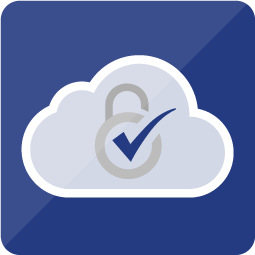 Our aim at PCI Telecom is to efficiently assist businesses meet and maintain their PCI DSS compliance requirements with the latest knowledge and information available. The most recent Payment Card Industry Security Standards Council (PCI SSC) information supplement relating to the ‘Protection of Telephone-Based Payment Card Data’ can be downloaded here. Our PCI AGENT™ solution enables callers to efficiently pay you whilst at the same time being provided with a fully Level 1 PCI DSS environment in which to do so. Removing all risk from your agents or business processes and improving your overall reputation. 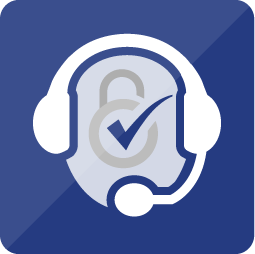 AUTO IVR solutions enable fast, effective payments to be made automatically by callers without the need to speak to a person or wait in a queue. Our real-time call and card processing logs also enable you to monitor your operating costs 24 hours a day, 7 days a week, 365 days a year. ONLINE payment solutions are vital for many businesses. 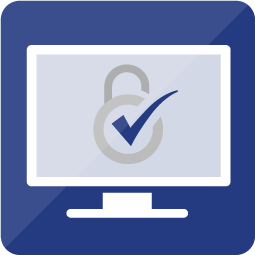 Ensuring both PCI DSS compliance and data transferring is secure requires expert knowledge and implementation. We are experts in online payment card solutions with EV SSL and 3D-Secure processes as standard for all our customers. Our PCI MOBILE™ Chip & Pin solution with Level 1 PCI P2PE accreditation is now available. We believe this is a valuable addition to our current portfolio of mobile payment channels and mobilisation applications. All of our Level 1 PCI DSS card processing solutions are multi-currency, with specialism in Sterling (£), Euro (є) and US Dollar ($). For more information on any of our solutions please choose an icon or select from the drop-down menu. Alternatively please call 0330 022 0660 to speak to someone in more detail about your requirements. What happens if we don’t comply with PCI DSS? Failure to meet the standard leaves you with potential fines per infringement. Your business could be identified as having suffered a breach of card and customer data or be reported to the PCI SSC by any number of stakeholders. This can lead to an invasive forensic investigation into your business and its compliancy practices. You will be liable for the full cost of a forensic investigation (often running into thousands of pounds) should you be found to have broken PCI DSS regulations or had an actual data breach. Although financial penalties could significantly impact your cashflow, the potential reputational damage suffered could be irreversible. Worse still, if the investigation finds a serious breach, your business could be barred from the card acceptance programme altogether.